Which brand of walk-ins will best meet your needs? Use this tool to make a more accurate product selection in three easy steps. 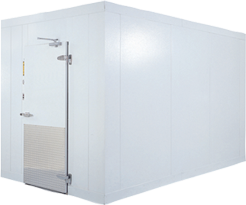 Click here to contact a rep today to discuss a custom walk-in solution that’s right for your application. Tell us a little bit about yourself to receive our enewsletter and stay in the know.